The Bob Noble Band blues jam played a bluesy cover of “I Can See Clearly Now” with a velvet voiced female lead singer. Definitely pretty cool. 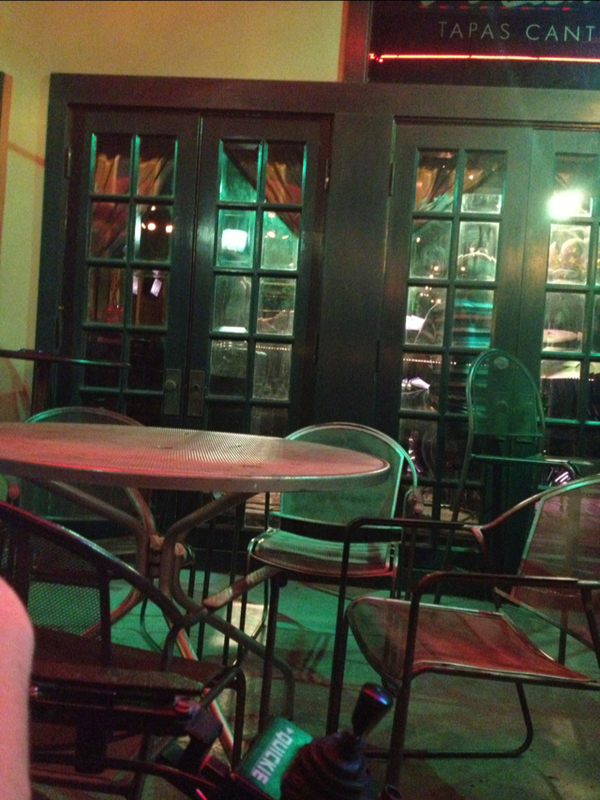 Aside from that, I sat on Mambo’s patio and could hear the band perfectly.